Clients come to us for design inspiration and expertise for a variety of reasons. Quite often the question at hand is- How can I make my outdoor space into the perfect entertaining setting? We love this question. 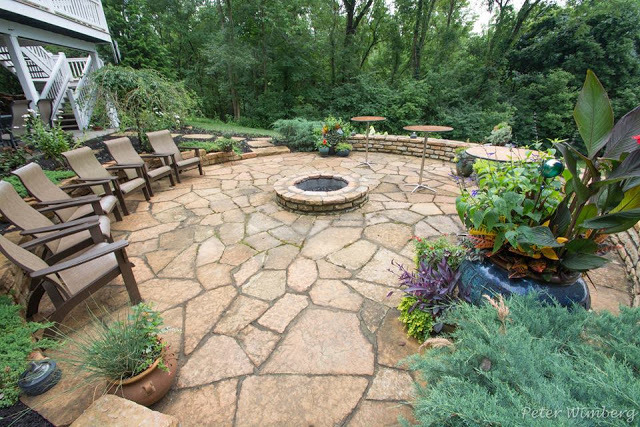 Immediately we know the homeowner values their outdoor living space, and wants to make the most of their yard. Our design experts meet with clients to determine how they want to entertain in their space. Are they hosting a lot of large parties or more intimate lunches with close friends? Are there children about that need room to play? Would they like a fire ring or perhaps a separate seating area within eyesight of the kids but a bit removed from their noise and chaos? When we're afforded the opportunity to meet with new clients, spend time in their existing landscapes and develop a clear understanding of how they envision enjoying their renovated landscapes, we are able to design, install and maintain the perfect outdoor setting.